I am in Hungary and our Master Cooper Attila came up with a great surprise! He put some 15 liters of “Hazi Palinka”, Hungary’s famous fruit brandy, in one of our 15 liter barrels some 6 months ago. And when I visited … it was time to do some tasting. How it came out? How it tasted? 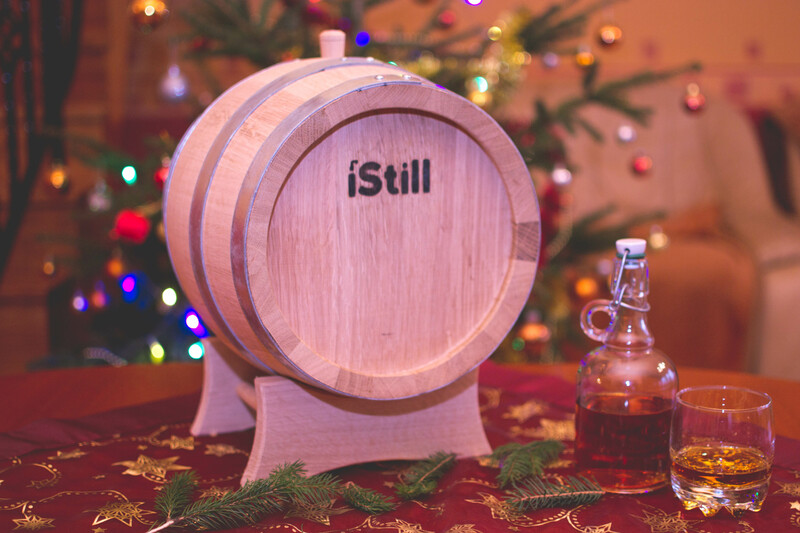 On behalf of the iStill Cooperage … we all wish you a great Christmas and a happy new year!